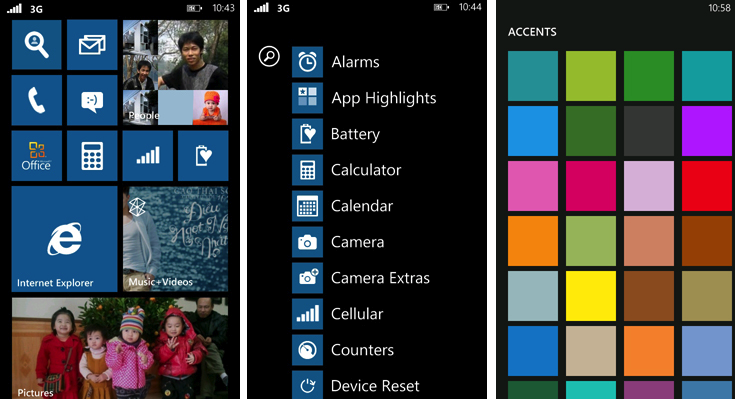 The other day we gave you folks a quick tour of some bits of Windows Phone 7.8. The upcoming OS update is not yet finished but pieces of it are being incorporated into custom ROMs and are hitting all generation 1 and 2 devices, including the HTC Arrive, Titan and even now the Samsung Focus. The Focus is considered by many to be the “classic” Windows Phone as it had a great design, sold well and many are in fact still using it. For that reason, it’s kind of neat to see it get this cobbled together 7.8 ROM, which has some other nice bonus features like some Nokia apps and USB Video out. We haven’t loaded up the ROM ourselves, as our Focus’s battery would need to be brought back to life, so you’ll be taking a risk. We should also note that the Focus hardware version number matters here: version 1.3 are good to go, while version 1.4 are not. 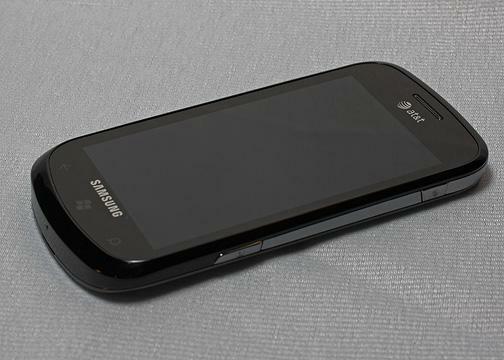 Will the Samsung Focus get an official Windows Phone 7.8 upgrade? We have no idea, but that update is not due until after Windows Phone 8 is released and when it does finally hit, once could always use the CAB method for updating just like in the past. Unfortunately by doing a custom ROM, you will have to hard-reset the device.